The decision to appeal the seven-year sentence handed Yewande Oyediran rests with the Oyo State Government. 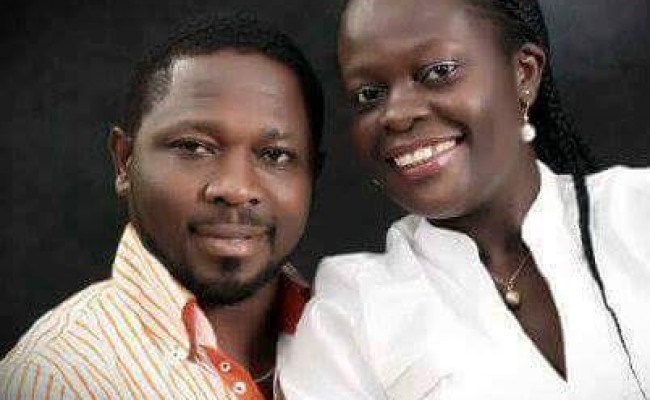 Many were left shocked when news broke that Yewande Oyediran, a lawyer who was said to have stabbed her husband to death had been sentenced to seven years in jail. Anger followed the shock, with many wondering why she did not get a “bigger punishment”. While she faced charges for murder and many expected her to be convicted, she was sentenced to seven years imprisonment for manslaughter instead. Now, the private prosecutor in the case of murder instituted against Yewande Oyediran, says the decision to appeal the seven-year sentence handed the convict rests with the Oyo State Government. “I have written my interim report to the state Attorney-General and Commissioner for Justice and it is for him to take action on whether to appeal or not to appeal,” he said. The private prosecutor, Mr Sanya Akinyele, however, said that he was satisfied with the judgment. Yewande was said to have stabbed her husband Adelowo Oyediran to death in Ibadan during an argument on February 2, 2016 at their Akobo home. Justice Munta Abimbola, who is also the Chief Judge of the state, ruled that while the prosecution proved that the defendant caused the death of the deceased, it failed to prove it was done intentionally. He also said that the evidence before the court had proved that the convict and her late husband had frequently engaged in domestic violence. Yewande's seven years imprisonment would commence from Feb. 2, 2016, when she was arrested.